Hi! 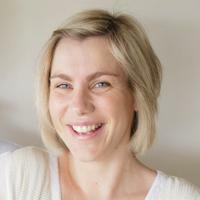 I'm Caitlin, a graphic designer originally from Sydney. I have since moved to a small country town in rural Victoria, Australia. I love designing event stationery which I hope is reflected in my designs. I love being able to provide beautiful stationery for life's milestones. Whether it be weddings, birthdays or newborn announcements. It is very rewarding to know that my designs are adorning fridges, scrapbooks and keepsake boxes across the globe.